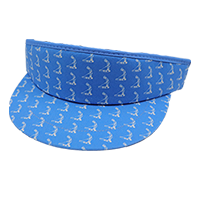 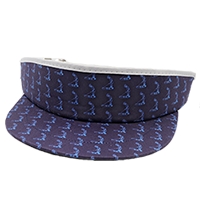 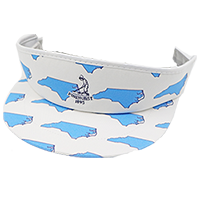 These fun visors by Imperial give a snazzy update to your golf attire. 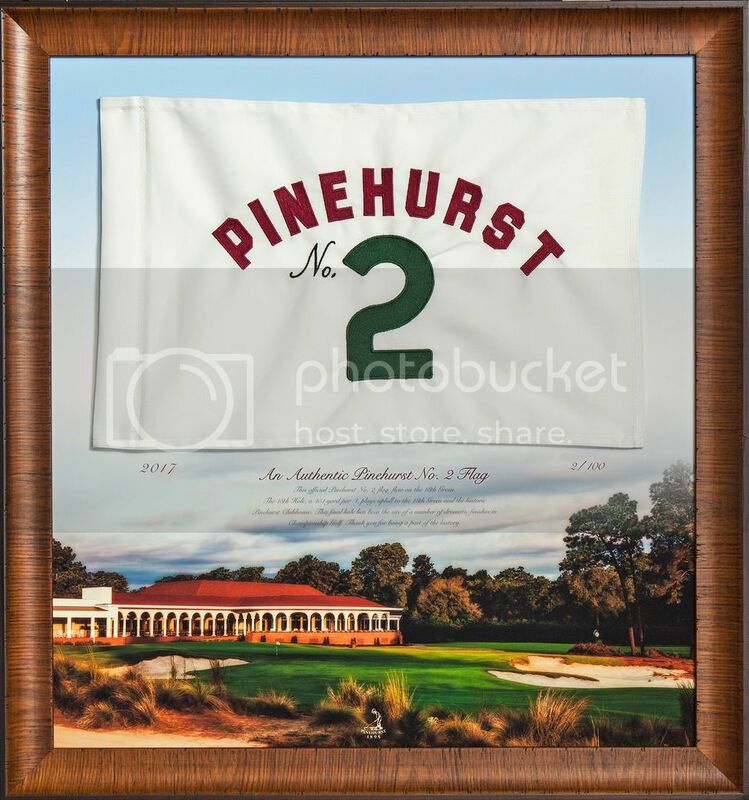 Made in the USA, and gives the perfect coverage from the sun during your round. 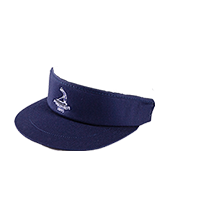 Check out the different style options!